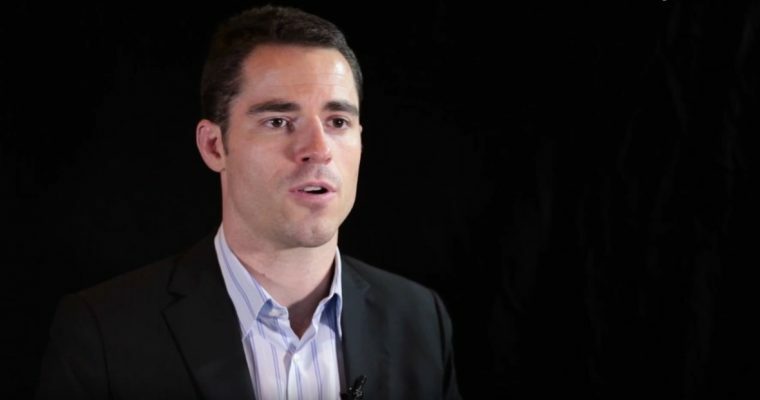 Roger Ver, better known as Bitcoin Jesus, has long been held as one of the most vocal figures in the crypto space and one that has helped bring Bitcoin into the mainstream. 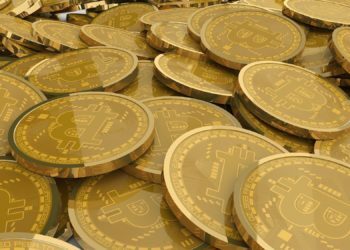 The CEO of Bitcoin.com and Bitcoin Cash (BCH) proponent recently told Bloomberg that the future of cryptocurrency is brighter than ever. Ver’s latest statement comes as his favorite cryptocurrency Bitcoin Cash (BCH) continues to crash. 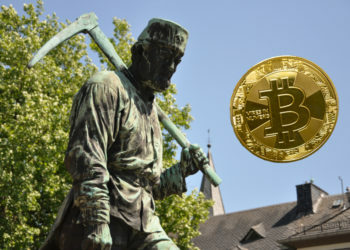 The early investor of Bitcoin (BTC) has continually stirred the pot of contention between BCH and BSV supporters. He claims that Bitcoin Cash (BCH), which is a hard fork of Bitcoin, is the true Bitcoin that Satoshi Nakamoto envisioned in his Whitepaper. The Bitcoin Cash hard fork led to one of the worst sell-offs of the year, and unfortunately, the effects are still being felt. The event also saw the value of BCH drop to hit an all-time low since last year. With speculation that the hard fork was the primary reason that the market saw a dramatic turn for the worse, BCH became one of the worst losers since. 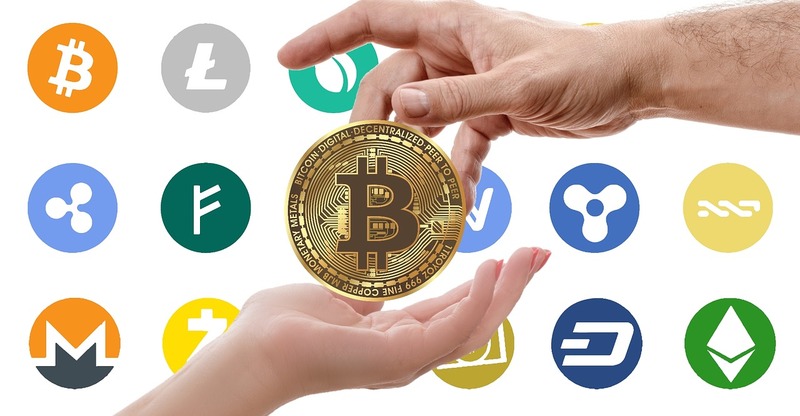 According to data from CoinMarketCap, Bitcoin Cash is trading at $124 per coin with a market cap of $217 million.